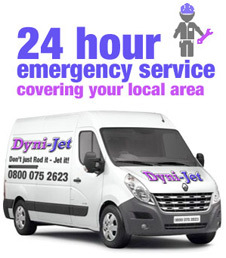 Dyni-Jet (blocked drain cleaning) covers a wide area of Scotland and has a drainage engineer available in Stirling to help clear your Blockage Fast. 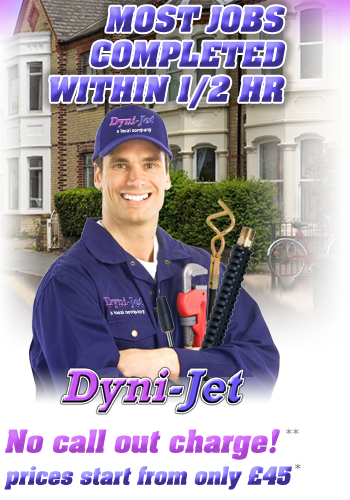 No matter how big or small your drain blockage is, Dyni-Jet has a fully trained and experienced drain jetting specialist in Stirling that can unblock your drains fast! 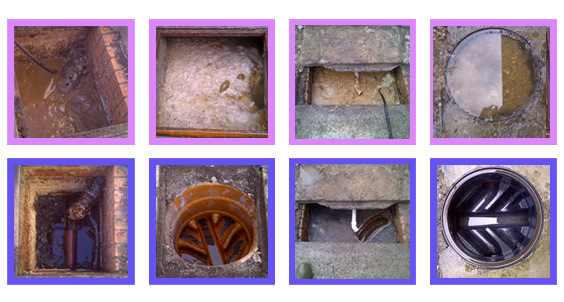 We can work fast to rectify all types of blockages. Our specialists can handle any size of drain blockages from standard residential home pipe overflows to large industrial premises. No matter the size of blockage the drain cleaning procedure is the exact same. So contact us today to speak direct with your local Stirling blocked drain cleaning engineer.